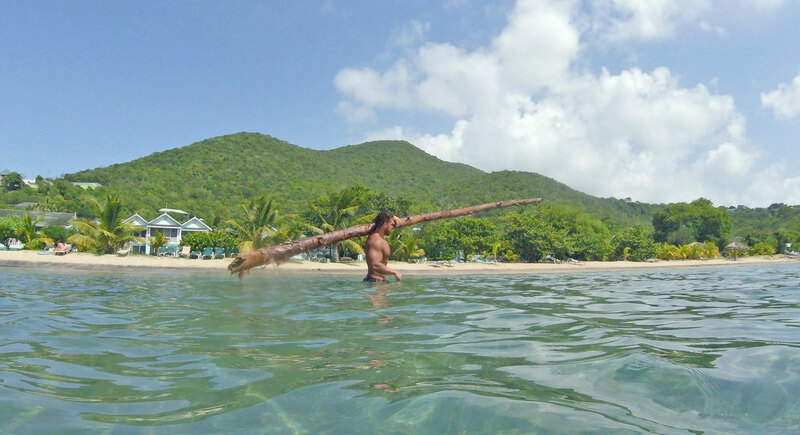 This month I announced on social media that on the 12 November I will enter the crystal blue waters of the Caribbean and attempt to complete their annual triathlon (Olympic-distance consists of a 1.5km swim, 40km bike ride and 10km run) whilst carrying a 100-pound tree. As you might expect, when I announced my “treeathlon” lots of people were a bit confused. How will I actually do it? With difficulty (and the new Vauxhall Mokka X) is the answer. Created a video to show how the new Vauxhall Mokka X came to my rescue when travelling and training up and down the country whilst needing to transport my bike, tree (and kayak). Detailed the exact 12-week training plan I adapted below. So how much will I burn during my tree-athlon? 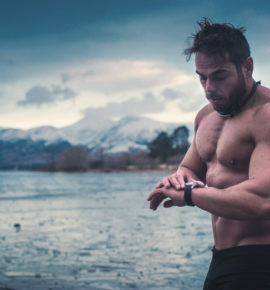 The exact answer is hard to say, since it’s believed that if you complete an Olympic triathlon in the average 3 hours and 9 minutes you might burn between 1,960 and 3,000 calories total. Smaller female athletes tipping the scales at 120 pounds (54kg) will burn a lot less whilst larger, muscular athletes who weigh 180 pounds (82kg) and more will burn towards the higher end. Then there’s me and my tree. If you add the 100-lbs (45kg) log to my 210 pound (95kg) frame that means I will be attempting to drag 310 pounds (140kg) around the course which includes 2 laps around the island on my bike with each lap requiring me to tackle the infamous 5km ‘Anaconda’ 9% hill gradient climb. What this means is my final caloric expenditure could be anywhere between 6,000 and 10,000. Considering I’ve committed to a vegan diet this is a lot of chia seeds and a lot of almond butter. Gyms the world over are filled with men naively trying to crunch their way to a six-pack. I say “naively” because despite all the weighted crunches in the world you’re only ever going to slightly increase the size — and therefore depth and definition — of your rectus abdominis muscle. For those reading that missed that physiology lesson, the rectus abdominis is the muscle running vertically on each side of the anterior wall of the human abdomen. It’s the one you have to thank for the appearance of a six-pack. Yes, like all skeletal muscle, it can be sculpted, molded and increased in size. But even the world’s most chiseled abdominal muscles cannot be seen beneath a layer of fat. Which is why the above calorie-burning science of the tree-athlon is of so much value. In short, the simple act of holding and stabilizing certain positions is a valuable training tool for developing a six-pack. Especially when you couple this with research from the Département de Mécanique Appliquée at the Université de Franche-Comté who set out to analyse muscular activity during two pedalling postures and found that “the change of pedalling posture in uphill cycling had a significant effect on the muscle activity.” Specifically they discovered the influence of the “lateral sways” of the bike leads to greater activation in everything from the biceps, triceps, glutes and – most importantly – the rectus abdominis muscles that are (again) responsible for your six-pack. Which brings me to the end of my tree-athlon training theory. Worth noting is the below training plan is great if you’re training for a triathlon, but isn’t so good if you’re training for a tree-athlon. This is because as soon as you attempt to swim, cycle and run carrying a 100-lbs tree it becomes a completely different sport. This is based on a basic law of sports science called the SAID principle (Specific Adaptation to Imposed Demands). Don’t be fooled by the impressive sounding acronym it’s not complicated. All it means is your body will adapt to the specific demands you place upon it. If you want to improve your cardiovascular system, do things that tax your heart and lungs, repeatedly. If you want to get stronger then just do the same with your musculoskeletal system and weight training. Flexibility, speed, power and the list goes on. Do more of whatever it is you want to specifically improve. That’s it in its simplest form. 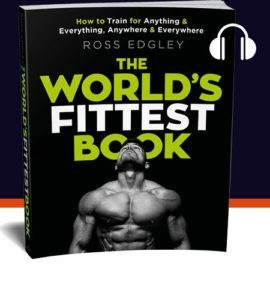 For me this meant the below 12-week triathlon training plan all needed to be done with a log on my shoulders in order for it to be specific to the newly invented sport of tree-athlons. Turbo 40 minutes. (10 minutes warm-up. 10 x 60 seconds high cadence (low gear at <75% Max. Heart Rate) and 60 seconds easy. Strength session. 30 minutes Rest day Cycling Specific Turbo 45 minutes, (10 minutes warm-up. 12 x 60 seconds high cadence (low gear at <75% Max. Heart Rate) and 60 seconds easy. 15 x 60 seconds high cadence (low gear at <75% Max. Heart Rate) and 60 seconds easy. – 5 minutes warm down. – 6 x – 100m hard with 30 seconds rest. – 2 x 5 minutes running at 85-90% Max. Heart Rate + 2 minutes active recovery. 45-60 minutes, open water if possible. 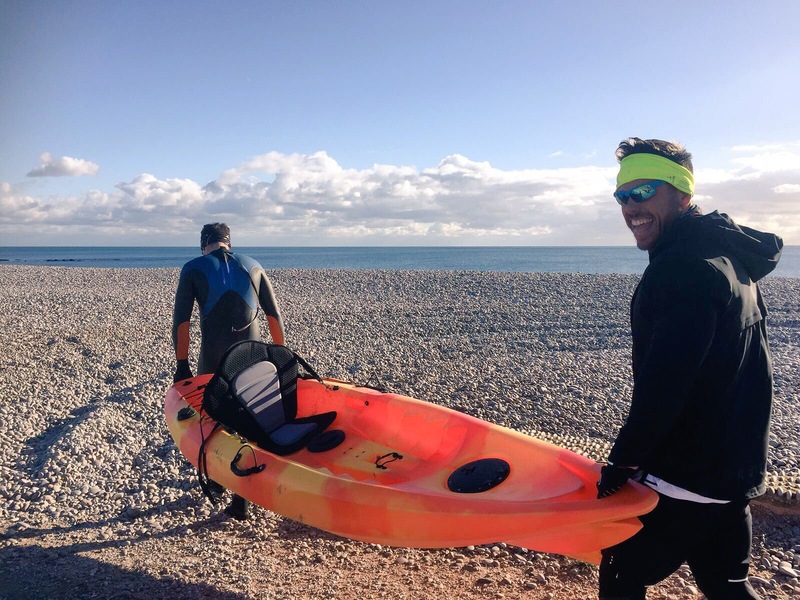 If not, include open-water skills Running Specific 55 minutes off road and easy. Run on terrain similar to race route. – 8 x 100m hard with 30 seconds rest after each 100m. – 2 x 8 minutes running at 85-90% Max. Heart Rate with 2 minutes active recovery. – 5 minutes cool down. 55 minutes off road and easy. Run on terrain similar to race route. – 10 x 30 seconds hill reps and jog down recovery. 40 minutes off road. Run on terrain similar to race route. – 15 minutes sustained effort at goal race pace. 15 minutes including middle 5 minutes at goal race pace. All of the above was only made possible because the Mokka X enabled me to travel the country for 12 weeks with my bike and log in the back of the boot. 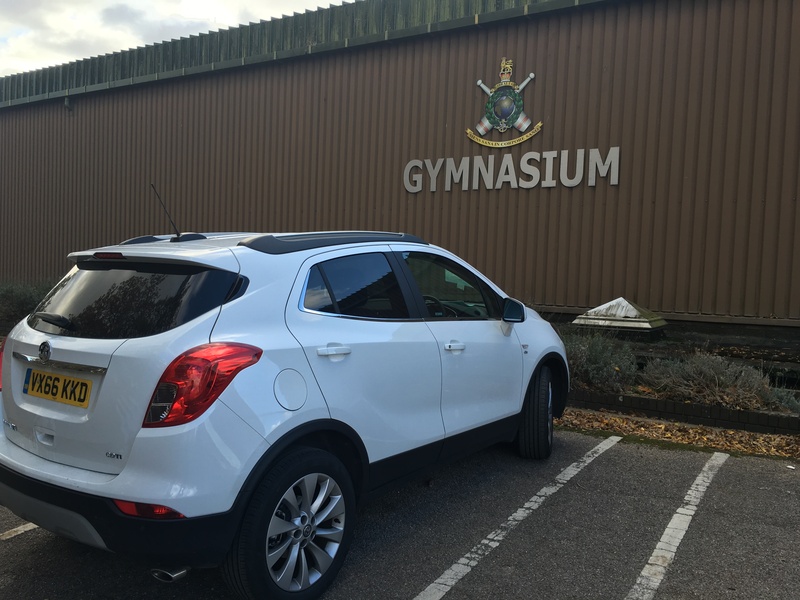 But (for me) the Mokka X is so much more than just an generously spaced vehicle. Having spent so long in it, I wanted to detail the (official) technical spec. followed by why I personally loved driving it. NEW Vauxhall Mokka X | Official Spec.